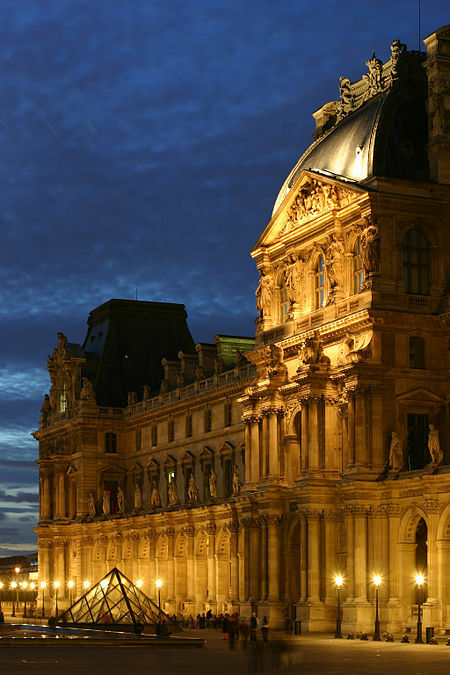 The Louvre or the Louvre Museum is one of the world’s largest museums and a historic monument. A central landmark of Paris, France, it is located on the Right Bank of the Seine in the 1st arrondissement (district). Nearly 35,000 objects from prehistory to the 21st century are exhibited over an area of 60,600 square metres (652,300 square feet). 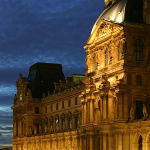 The Louvre is the world’s most visited museum and received more than 9.7 million visitors in 2012.